Our custom made jewellery is made to the highest standard of workmanship and is handcrafted by our team of award winning jewellers. As testament to our high quality, all of our custom made jewellery is backed by a lifetime guarantee. 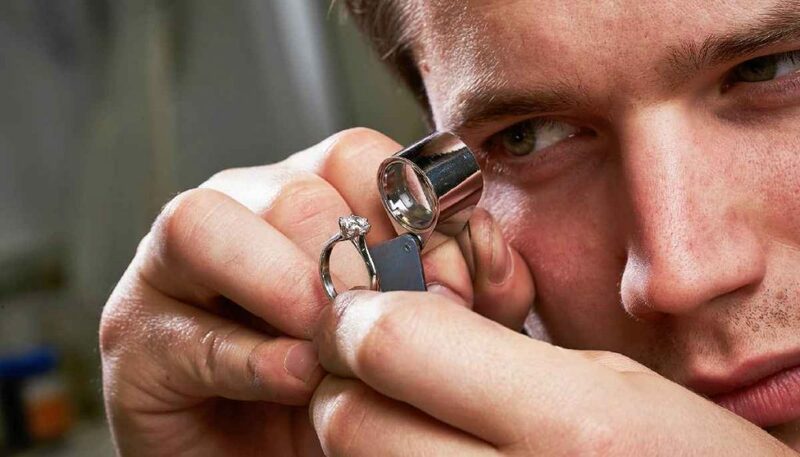 Our loose diamonds and other precious stones are individually selected from a wide network of suppliers to ensure the highest possible quality.